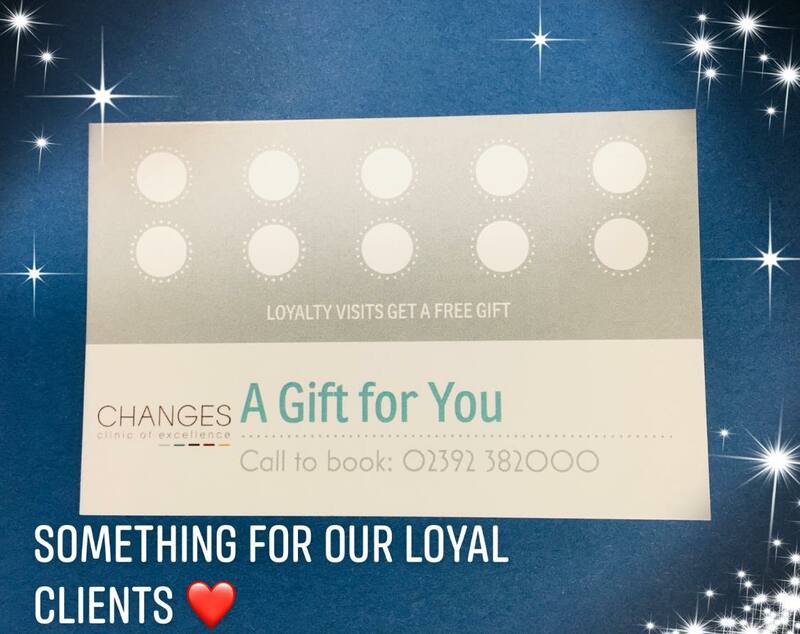 As a special thank you to our loyal clients, we have introduced a Changes loyalty card. 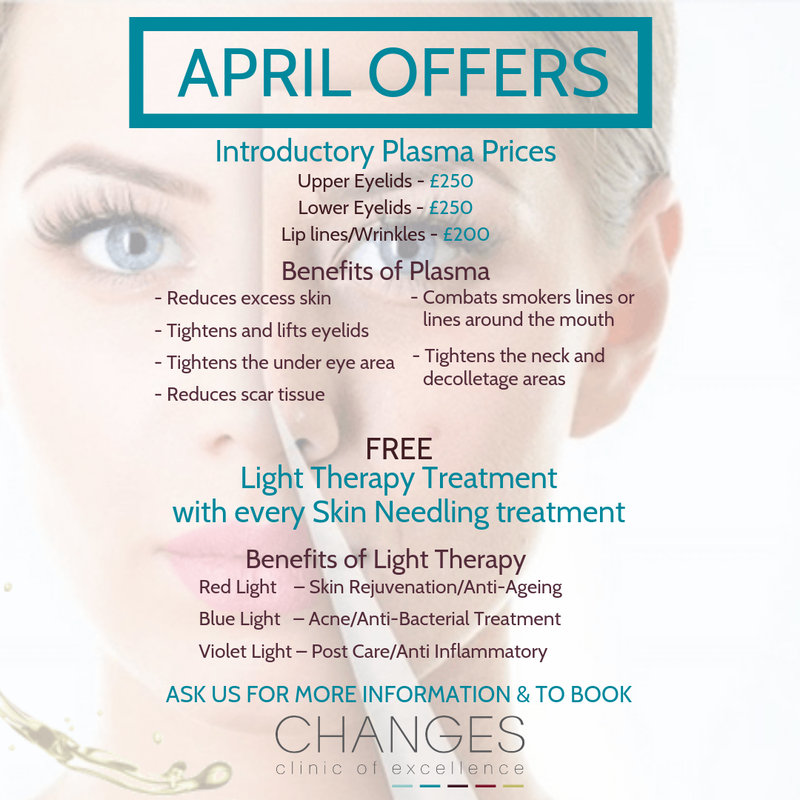 Each month we will release an offer of the month and, once you have filled your card, you will be able to claim your offer. If one particular month is not for you, keep hold of your card until one comes up that is!